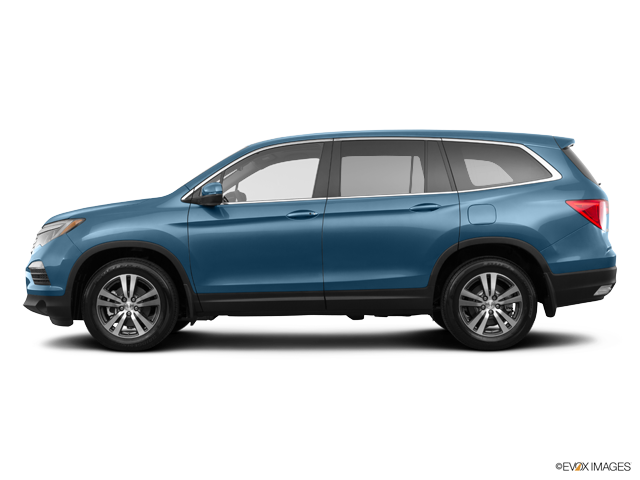 Description 2016 Honda Pilot Touring 19/26 City/Highway MPG Awards: * 2016 KBB.com Best Buy Awards Winner Mid-Size SUV/Crossover * 2016 KBB.com 16 Best Family Cars Three-Row Crossover/SUV * 2016 KBB.com Brand Image Awards 2016 Kelley Blue Book Brand Image Awards are based on the Brand Watch(tm) study from Kelley Blue Book Market Intelligence. Award calculated among non-luxury shoppers. For more information, visit www.kbb.com. Kelley Blue Book is a registered trademark of Kelley Blue Book Co., Inc. Are you looking for a reliable used vehicle near your home in Randolph, NJ? Joyce Honda has what you are looking for. We offer a massive stock of used cars, trucks, minivans, SUVs, and crossovers on our used car lot, so you are sure to find one that is perfect for your lifestyle! You will find great deals on automobiles from the top automotive manufacturers. Shop our used car inventory online or come in today to test-drive a top-quality pre-owned vehicle at Joyce Honda.